All around the world, there are certain foods that are consumed on New Year’s day that are supposed to bring good luck in the coming year. In the South, black-eyed peas are traditionally consumed in a dish called Hoppin’ John. Legend has it that during the Civil War, the town of Vicksburg, Mississippi ran out of food while under attack. Supposedly, the townspeople found black-eyed peas, so they were considered lucky after that. In Italy, it’s customary for people to eat sausages and green lentils just after midnight. 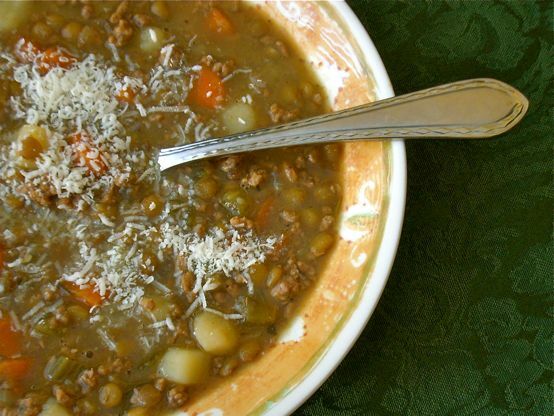 The round shape of the lentils is symbolic of money, and the dish is eaten with hopes for a prosperous new year. Now, even though I am a Southerner, I’ve never been a fan of black-eyed peas. I much prefer the Italian tradition. 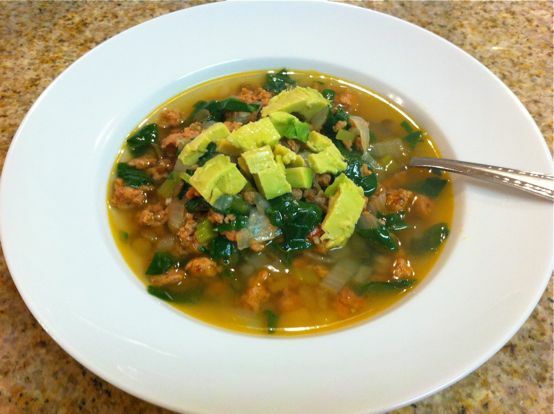 Sausage and lentil soup is one of my favorite dishes. 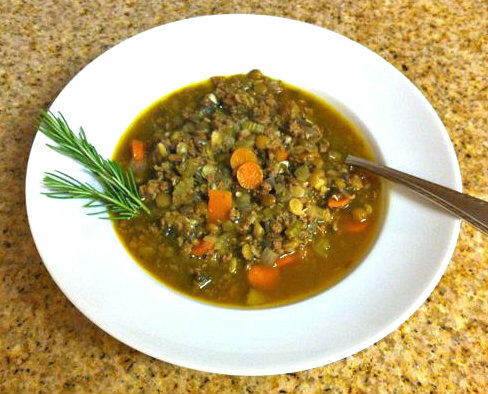 I decided to post a round-up of the lentil recipes that I’ve created in my kitchen so far. Even though, I don’t put any real stock in food bringing you good luck, I certainly wouldn’t mind eating any of these lentil recipes for New Year’s Day. Probably not at midnight like the Italians, but still. 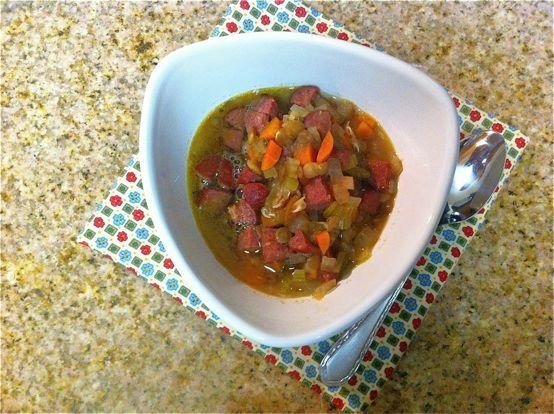 Are there any foods that you traditionally consume on New Year’s Eve or Day? By Tempie at September 15, 2015 .